Your eyes are the windows to your world. 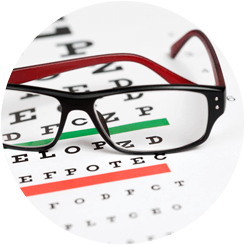 Keeping your vision sharp requires regular monitoring and care by experienced physicians who understand the many diseases of the eye. 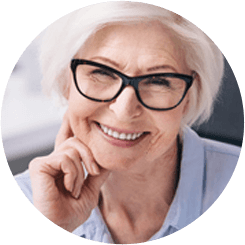 At Jaffe Eye Institute, our experienced board-certified, fellowship-trained ophthalmologists understand how vision problems can limit your daily life, and they are dedicated to providing their patients with cutting-edge treatments designed to yield the best possible outcomes. The eye doctors at Jaffe Eye Institute blend advanced diagnostic techniques and the latest surgical procedures with skill and compassion to detect and treat a variety of eye diseases. 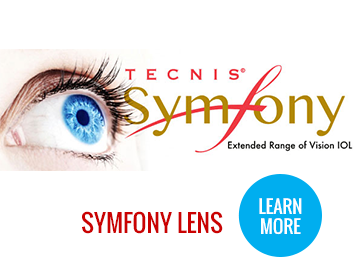 As leaders in cataract care, they offer laser-assisted cataract surgery and some of the best lens options on the market, including the Symfony® intraocular lens. 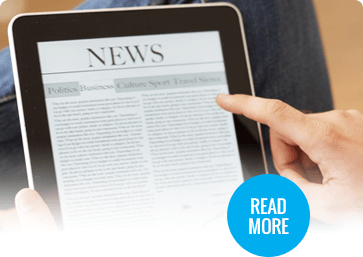 Jaffe Eye Institute was established in 1953 by Dr. Norman Jaffe, the third ophthalmologist in the country to treat cataracts with a lens implant — a procedure that provided patients with better vision and improved quality of life. Decades later, his sons carry on the tradition of providing treatment options that help patients enjoy healthier eyes and better vision. Let the team of skilled ophthalmologists at the Jaffe Eye Institute help you discover the meaning of healthy vision. To schedule an appointment, contact us by phone in Aventura, Florida at (305) 945-7433 or Delray Beach, Florida at (561) 499-0232, or you can use our online form and our office staff will contact you to set your first appointment date. 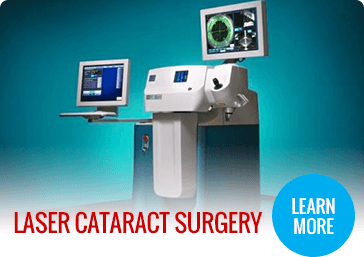 The Jaffe Eye Institute in Delray Beach and Aventura, Florida specializes in laser cataract surgery. Additionally, the doctors at the Jaffe Eye Institute also treat glaucoma, diabetic retinopathy, macular degeneration, and dry eye.